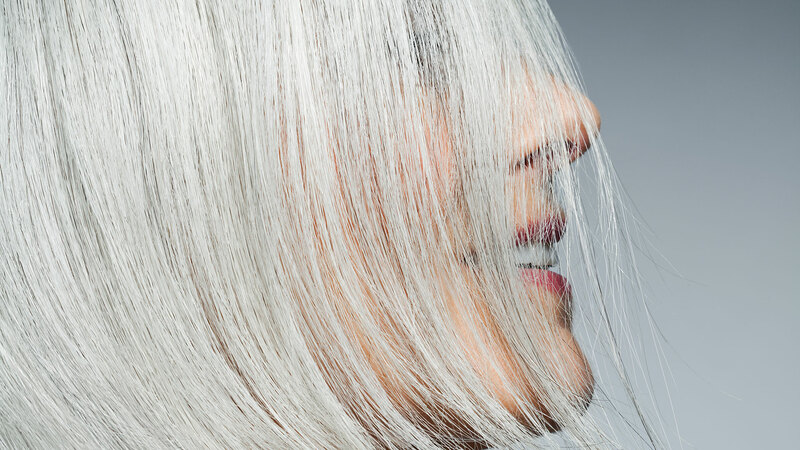 Does Chronic Stress Really Make Your Hair Turn Gray? The idea that along with aging chronic stress is a primary cause of our hair turning gray is accepted as conventional wisdom. We watch as presidents — most recently Barack Obama — gradually turn gray during their time in office and joke that stressful situations accelerate our graying process. But is there an actual medical reason why this happens, or is it simply one of the most visible parts of the aging process, and what we happen to notice first? Though the science jury has been out on this particular question in the past, a new study offers some new insight into whether stress — or chronic illness — is responsible for those pesky gray (or white) hairs you constantly find yourself plucking in the bathroom mirror. Published in the journal PLOS Biology, the research — conducted at the National Institutes of Health and the University of Alabama, Birmingham — found a direct connection between the genes that control hair color and those that tell our bodies of an infection or illness. More: What Causes Gray Hair & What Happens When I Pluck Them? These melanocyte stem cells produce the materials that are responsible for making and depositing pigment into the hair shaft. On research conducted on mice, when innate immune signaling was artificially activated on subject predisposed for getting gray hair, they ended up producing even more gray hair. Of course, it’s important to remember that this research has only been conducted on mice (so far) and still is in early stages, but is an interesting addition to what we know about the graying process.